Charming home in desired Columbia Heights neighborhood! 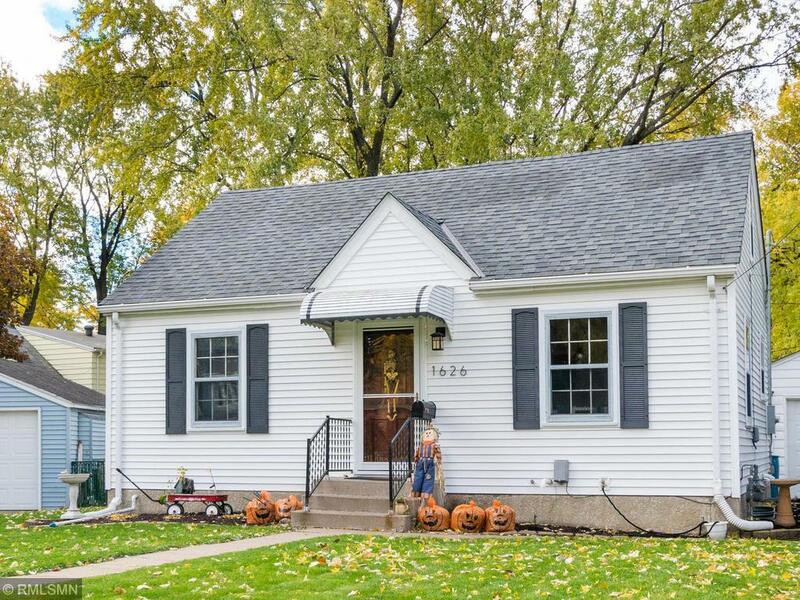 Enjoy the sunny living room with coved ceilings, a great kitchen, and an updated full bath, as well as a fully fenced backyard and large deck! Lots of potential for more finished sqft in the spacious and bright lower level! Large upper level bedroom and a private driveway with a 1.5 stall garage! Forced air heat and AC, vinyl siding, and a new roof! Very close to Labelle Park and Silver Lake, and the seller says you will love the neighbors!